It can be frustrating when a document gets “stuck” in the printer queue and jams everything up. 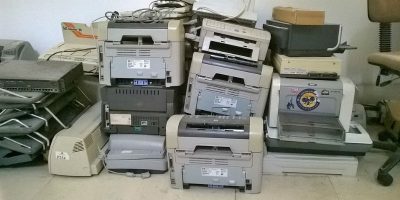 Let’s look at how to clear the printer queue in Window 10. 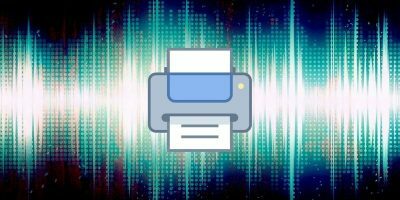 There are quite a few ways to print from your Android phone. 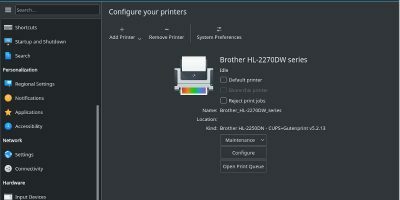 Learn how to set up your printer for the cloud and start to print from your Android phone. 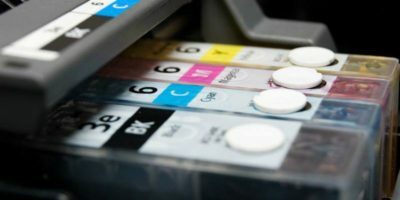 Monitors use RGB to display images, but printers use CMYK. 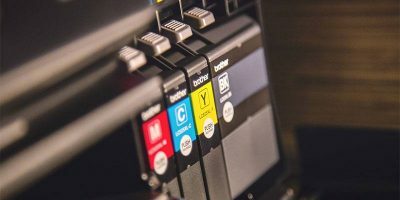 Have you ever wondered why printers use CMYK? Here’s the reason and why it matters. Macs are notorious for connection issues with printers. 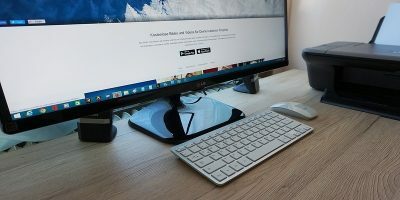 If you are having an issue connecting to your printer in macOS, here are some ways to fix it. 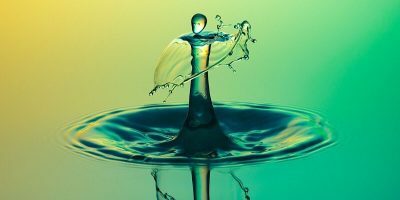 Have you ever wanted to know exactly how many print jobs have been done on your Mac? You can see the print history using the workaround explained below. 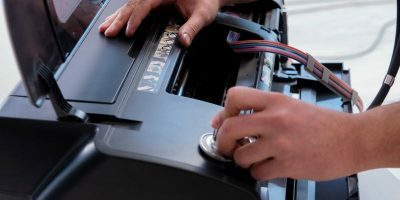 If you are facing printing issues on your Mac, one of the solution is to reset the printers. here’s how you can reset the printing system on your Mac. 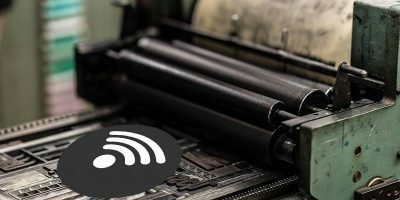 Do you need to find the IP address of your network printer? Follow this steps to find it on your Windows computer. 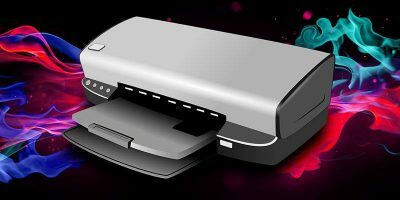 If you want to print from a computer that does not have a printer attached to it, or you don’t have the drivers to share it on your home network, how can you print files remotely? This is where Google Cloud Print can help you.